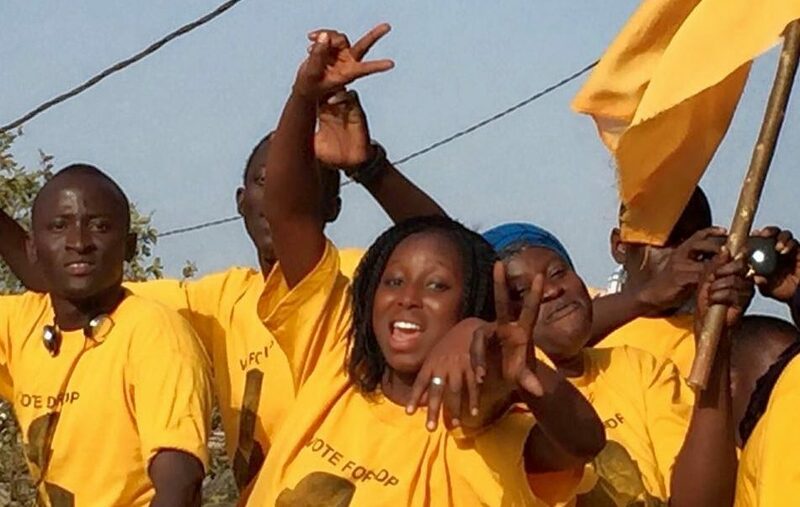 Home Gambia Congratulations to UDP – He who laugh last laugh the best but??? Congratulations to UDP – He who laugh last laugh the best but??? The UDP under the leadership of Ousainou Darboe emerged as the largest party in parliament. The destiny of the implementation of the democratic process is squarely in their hands, the success or failure of this government rest on their shoulders, this is a burden we hope they will discharge without fear, favour or ill-will. The Gambians are looking for a legislative cycle that will usher in a program that will set up strong democratic structures, the foundation of which will be the rule of law, justice, defence of our terrestrial integrity and the protection of the sovereignty of each and every Gambian. Politics and politicking is over, work have started in earnest for the Barrow presidency, yes the UDP emerged as the winners but they must be mindful. Gambia belongs to all Gambians hence they should ensure during their tenure in office all Gambians are taken onboard as a family, all the Gambians must themselves in this administration to make it a success, otherwise no meaningful development could be registered. The bickering and posturing will never take us forward, hence all good ideas intended to take the country forward regardless of where they emanated from must be copted to propel the country to another level. The Barrow administration must be a listening government as we an action oriented one, if their combination of these twin pillars then success will be guaranteed, the success of this government is in the interest of all Gambians regardless of party affiliations. I also wish to congratulate the veteran politicians Halifa Sallah and Sidia Jatta as an addendum the duo are a national asset and will certainly add qualitative value to the proceedings of the Assembly also welcoming the members, its very refreshing to have youth and gender as the future belongs to them, the female members will certainly add a new dimension to the debates and this is good news. President Barrow have the capacity to leave an indelible legacy the instruments to function are under his purview, under his watch the democratic space must and should expand, we expect nothing less, the Gambians are hopehopeful that in this legislative cycle, New Democratic laws will promulgated to reflect the aspirations of all Gambians. Lastly congratulations to all the political parties who participated with decorum and operated within the confines of the law, the last hurrah goes to the IEC under the watch of Alhaji Momar Njie, a new confidence has been imbued in our electoral process thanks to the integrity of the personnel of the institution. The Gambia and the its people are the winners, the world have seen and witnessed a calm and almost incident free elections hitherto unheard of in Africa, we are setting the standards with our tolerance and maturity.